OSWEGO, NY – This weekend, volunteers will start fixing up an east side city playground that has been closed due to unsafe conditions. Repairs will soon be under way to the playground equipment at Fitzhugh Park. At a special Common Council meeting Thursday, the city paved the way to reopening the city’s playground area located at Fitzhugh Park Elementary School in the near future. 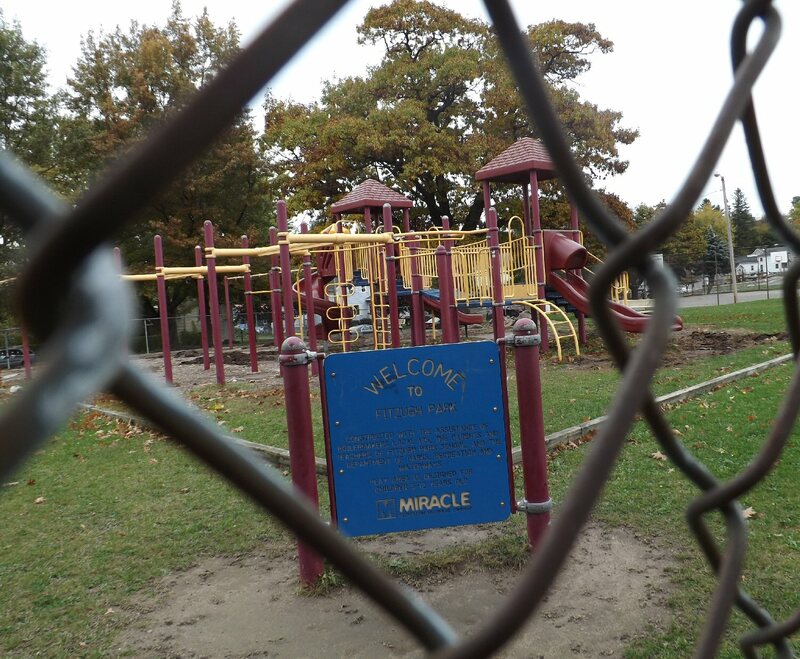 Second Ward Councilor Mike Myers requested the transfer of $4,000 from the General Fund Contingent Account (A1990.460) into Parks and Recreation Materials and Supplies Account (A7110.410) in order to pay for the repairs to the playground. The vote was 4-0-3 with councilors Fran Enwright, Bill Barlow and Mike Todd excused from the brief special meeting. The resolution also noted that the city gratefully accepts the additional playground construction materials and supplies from members of the community who are volunteering their services to help repair the playground. Prior to any work being performed at the site, each volunteer will sign a Hold Harmless waiver agreeing to release and indemnify the city from any liability that may be incurred during the project. There are several volunteers ready to help out on Sunday, Kaplewicz said. 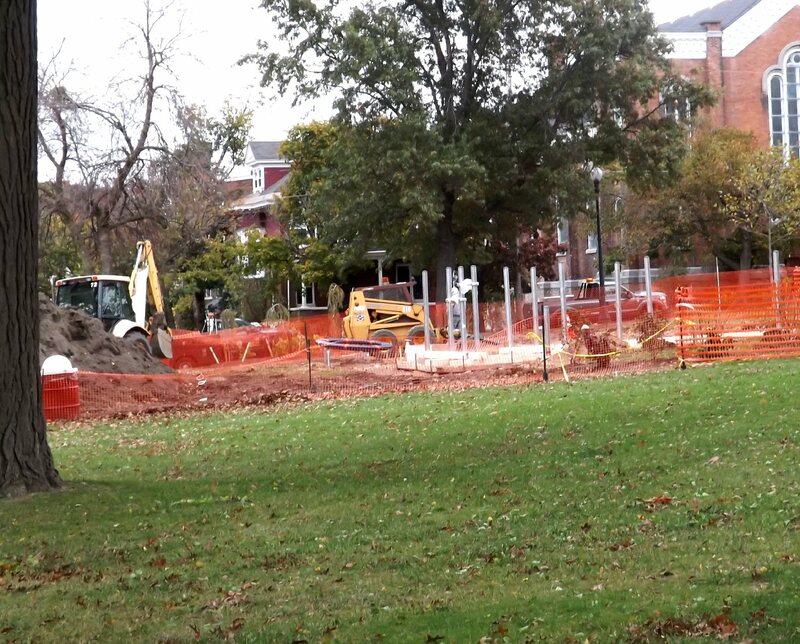 The city is also replacing playground equipment at East Park. “So by passing this resolution we can legally get everybody going and have the money in place,” he said. He also praised Mike Myers, councilor of the Second Ward, for taking the leadership role in the project. 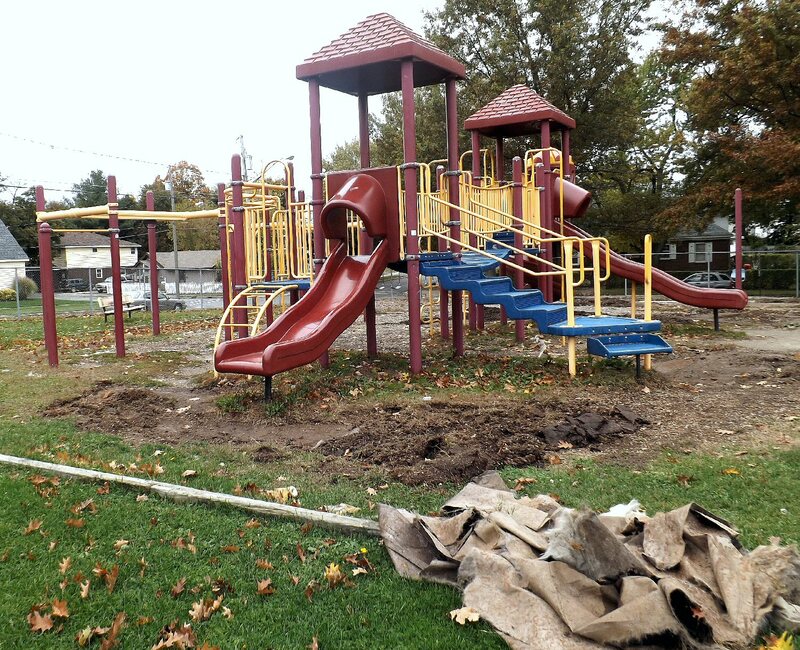 Mayor Tom Gillen also cited Myers and said the city has restored other city parks and is currently replacing playground equipment at East Park. “We will continue to invest in the youth of Oswego,” he said following the meeting.